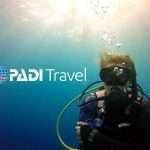 Try now and discover how scuba diving will change your life! 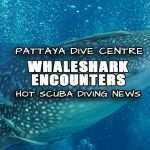 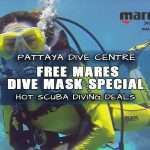 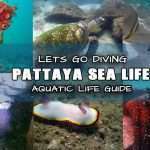 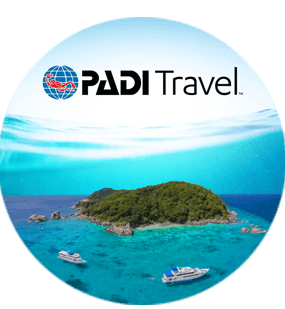 WHAT IS PADI DISCOVER SCUBA DIVING – PATTAYA? 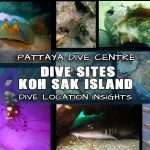 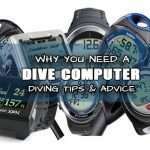 We will help you discover scuba diving with a try dive experience in a fun safe way! 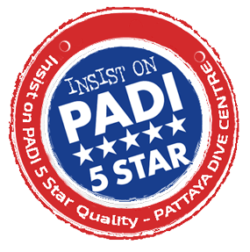 When you try diving in pattaya you’ll learn the simple basic novice dive skills and safety procedures required to enjoy the dive and use the basic equipment. 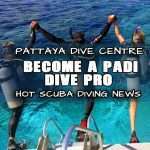 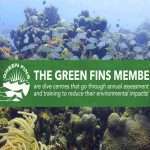 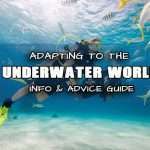 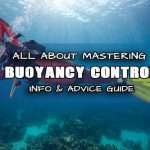 This is a good stepping stone for those looking to take part in the PADI Open Water Diver course and getting certified to learn to dive independently. 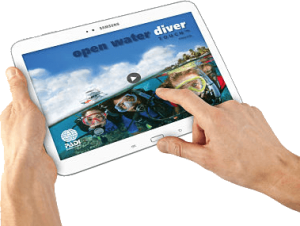 Your Discover scuba diving day begins with an academic session on the boat consisting of a briefing covering all the safety concepts you need to understand before entering the water. 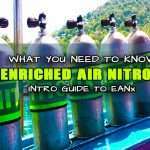 Shortly After you will be introduced to the breathing apparatus and equipment, and then your PADI Instructor will take you into the shallow waters of a near island beach for your first breaths underwater. 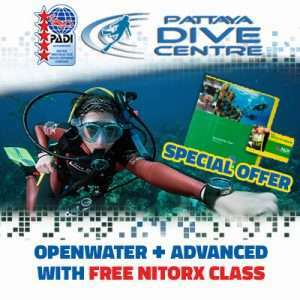 Following your first breaths we’ll start a confined water session where you’ll master the basic concepts and primary scuba diving skills, your Instructor will teach you the basic necessary skills to able to scuba around the shallows, breathing underwater and enjoying the view. 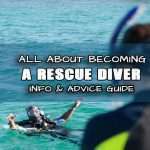 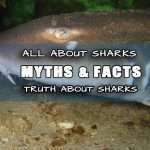 If you opt for the full DSD program you will put your introduction 1st try dive into action with an actual Open Water Dive. 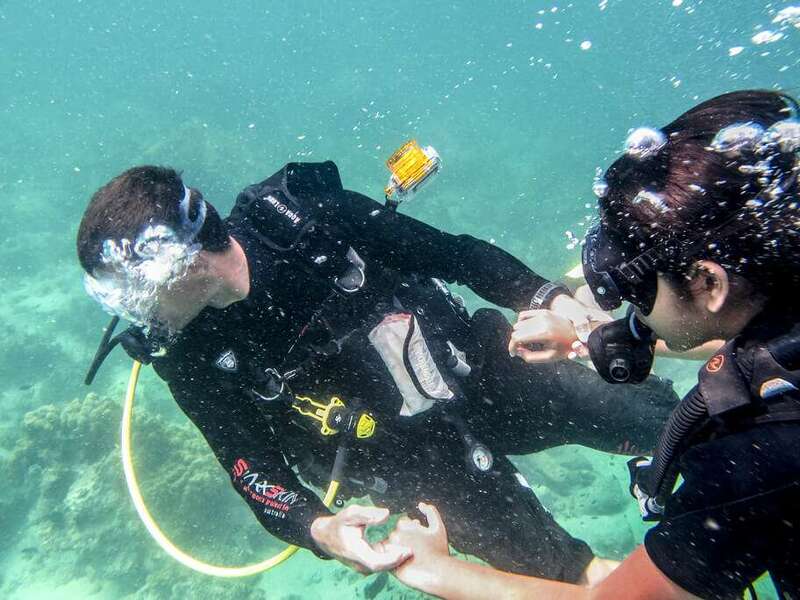 The open water session consist of a guided tour around the coral reef, in the sea. 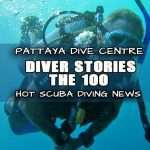 The Discover scuba diving 1 dive option will mean you’ll complete one dive in morning followed by a simple snorkel session in the afternoon. 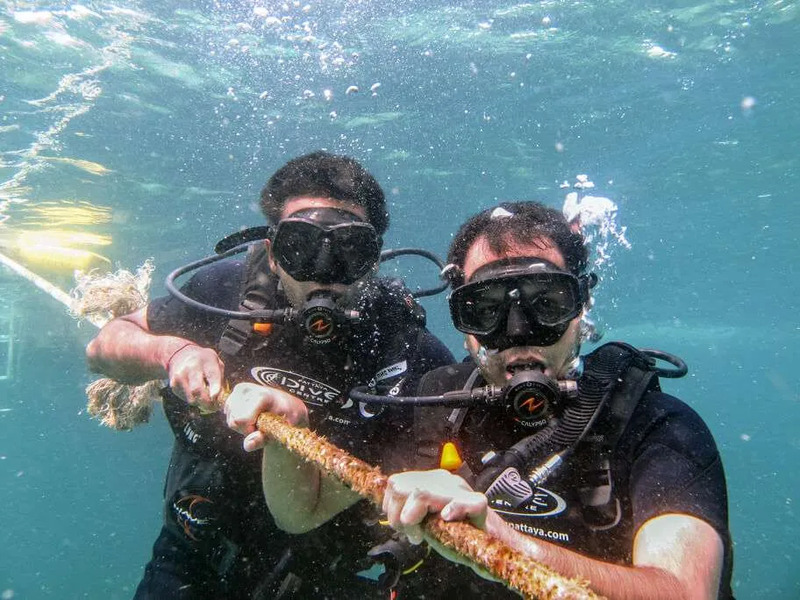 The Discover scuba diving 2 dive option means after your morning try out dive you’ll get to do another dive after lunch to experience more of the wondrous underwater world! 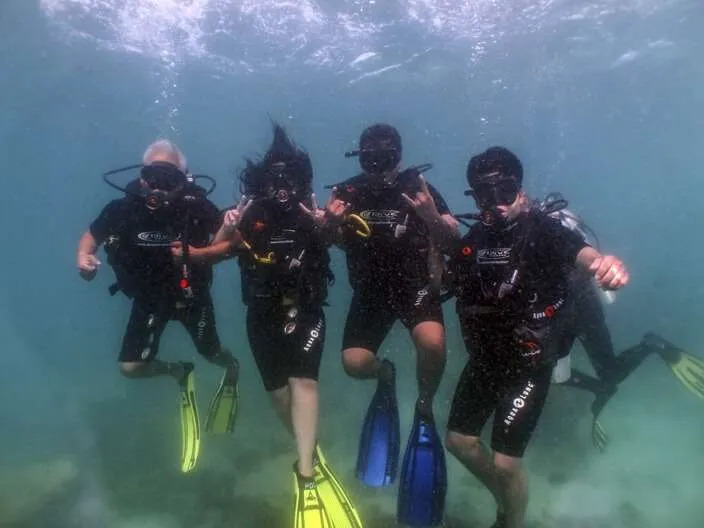 The Discover Scuba Diving courses start daily at 8:15am everyday just bring a towel and a swim suit.